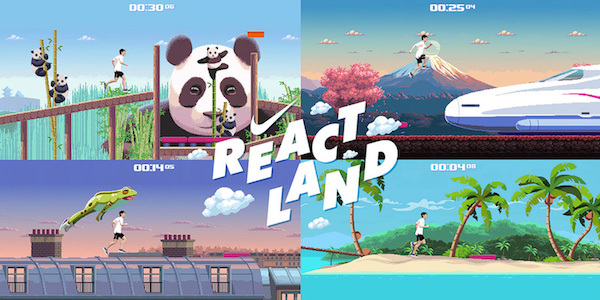 For the launch of their new running shoe Epic React Nike let consumers test drive the shoes on a treadmill with a special video game called “Reactland”. The installation created a personal avatar for each runner and challenged them to run a digital parkour. 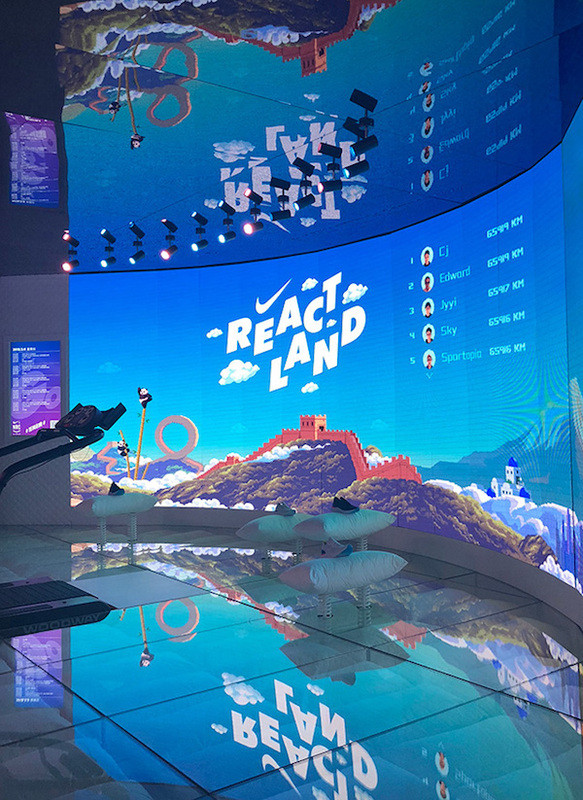 With this rig, Nike chose an innovative yet fun way to demonstrate their new product, which perfectly suits the brand's efforts in enhancing the real life running experience with digital gimmicks. The 8-bit look of the game is furthermore a great twist to be appealing for a Gen-X target group. In combination with the personalized avatar, the experience was made even more personal and gave participants an incentive to share video bits of their run on social media.